Remember how I told you I almost RUINED Emily's engagement because my phone wouldn't allow me to take any pictures because there wasn't enough storage? You better remember. This is the TAAS test and if you don't pass, you have to stay in the fourth grade forever. I ALMOST GOT YOU, THOUGH, DIDN'T I? You were all, really???? Well I decided to take action and delete some apps/pictures/etc. 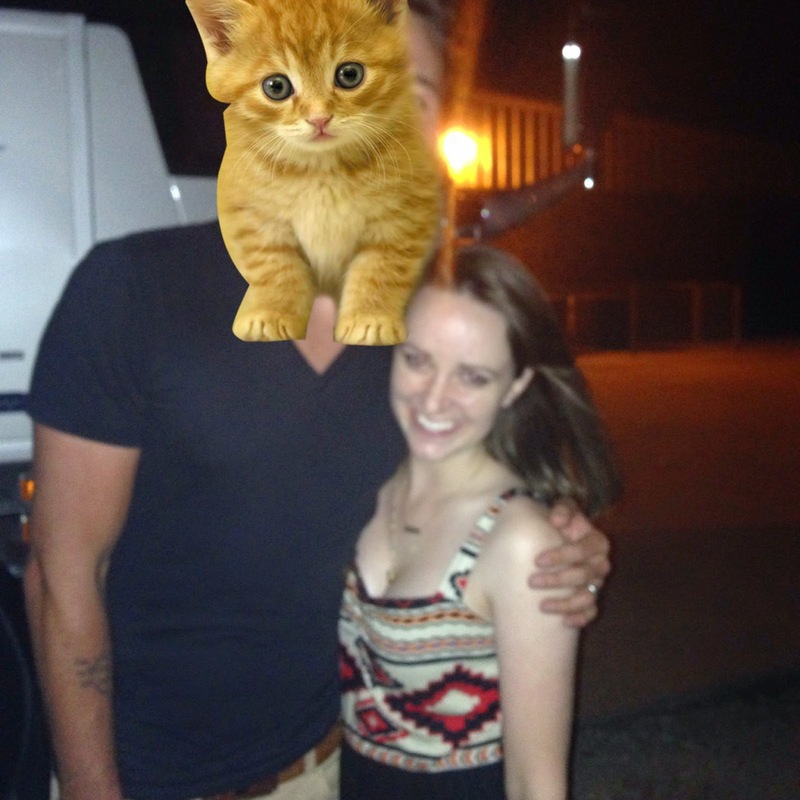 I didn't delete Add Kitty or I'd Cap That because those apps make my heart happy. Can't think of a funny caption yourself? 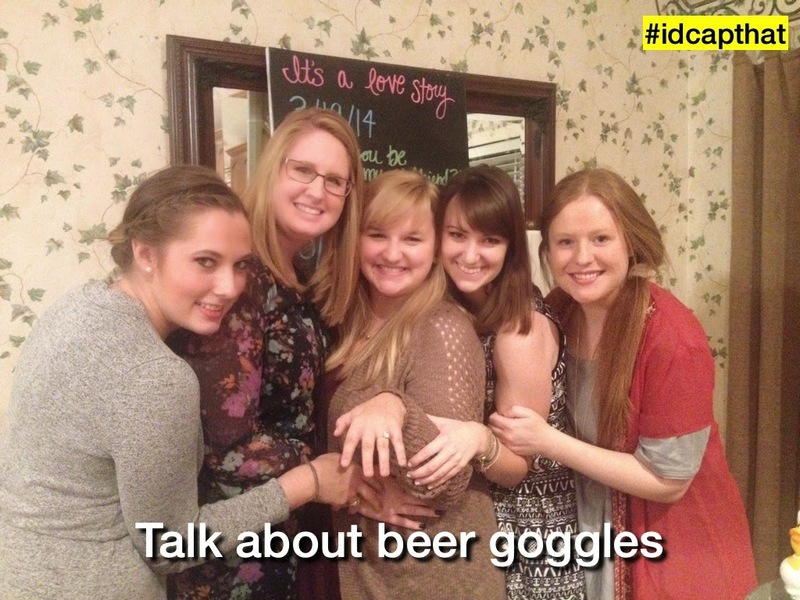 I'd Cap That! 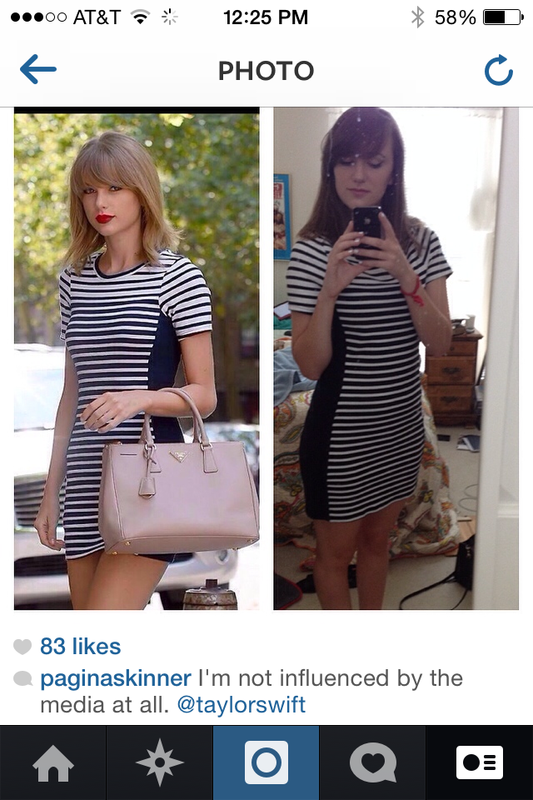 Have a good picture of yourself but an ex-boyfriend is in it? Add Kitty! *not an ex-boyfriend. 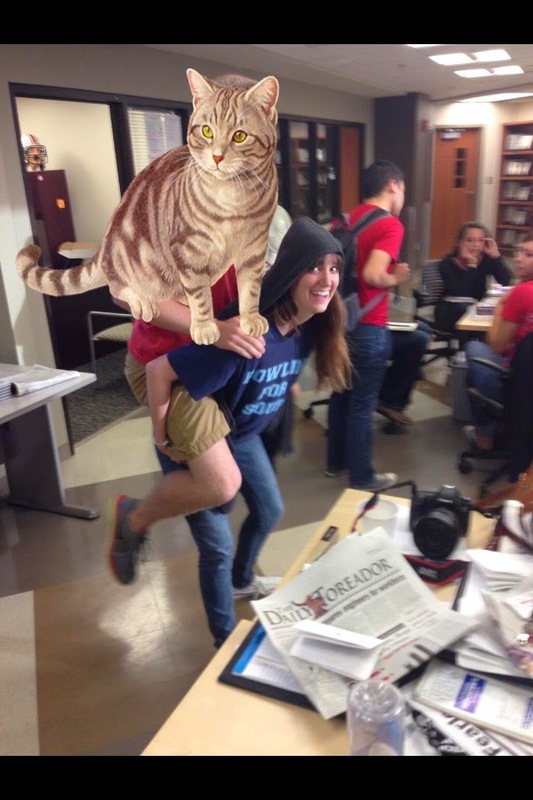 freshman reporter i used to harass. *not an ex-boyfriend. eric from love and theft. scott pelley. can't comment on whether or not he's an ex-boyfriend. 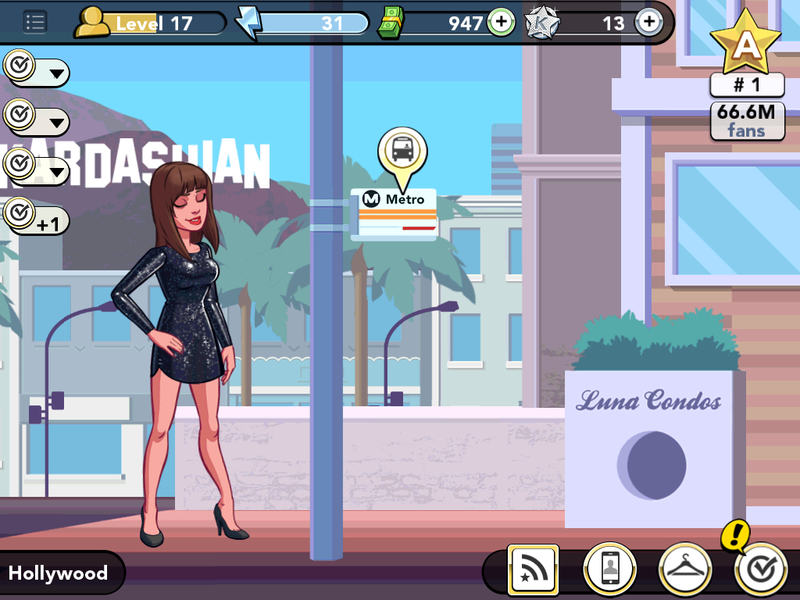 But I did delete my Kim Kardashian: Hollywood game and it wasn't easy. I'm already regretting it. It was a lot of fun. It was also stressful because sometimes I would start an 8-hour photoshoot right before bed and realize I either had to stay up and finish it, or risk not finishing it and the press ripping me a new one. 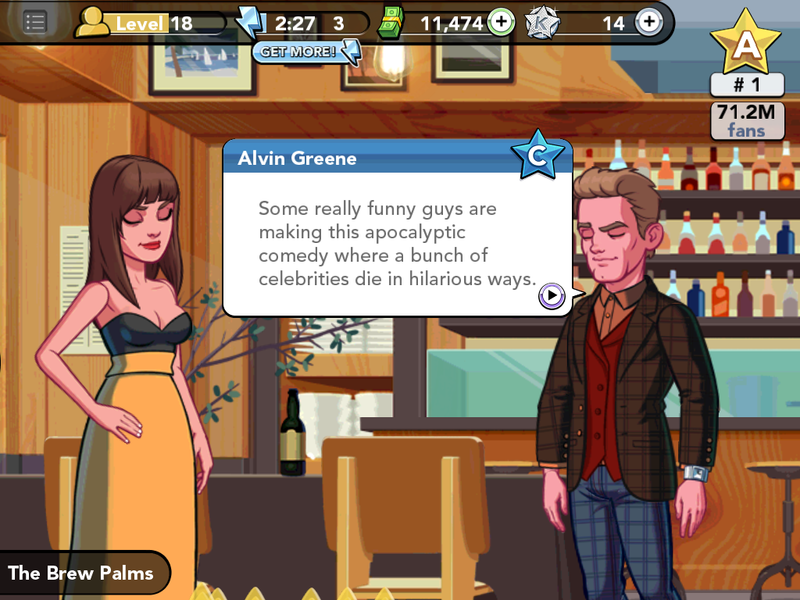 But I had some really great moments with the game. 1. Dirk and I started out as strangers, but we (I) worked toward our relationship and soon he gave me a key to his place AND called me baby. 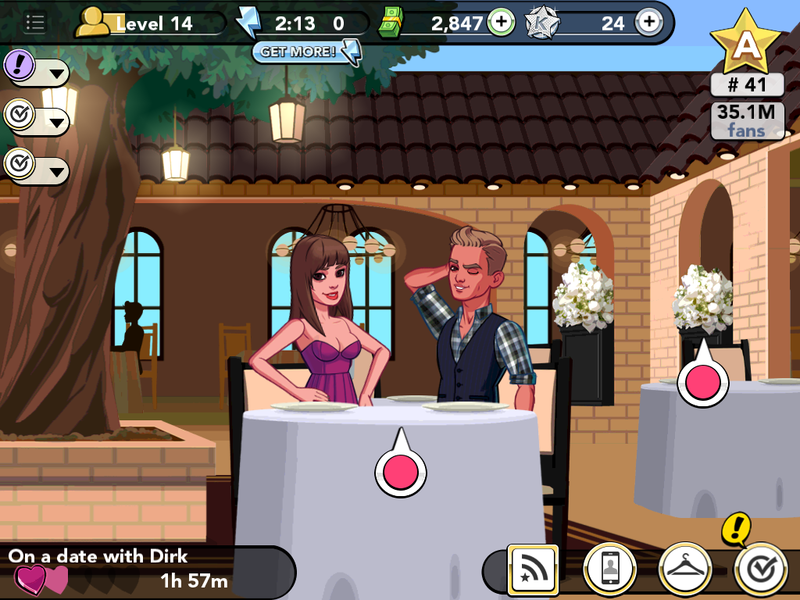 I wore my dress that looks like the infamous Taylor Swift dress, and Dirk liked it because he spoke a heart and in Kim K Hollywood World, that's the equivalent of my "Hi." 2. 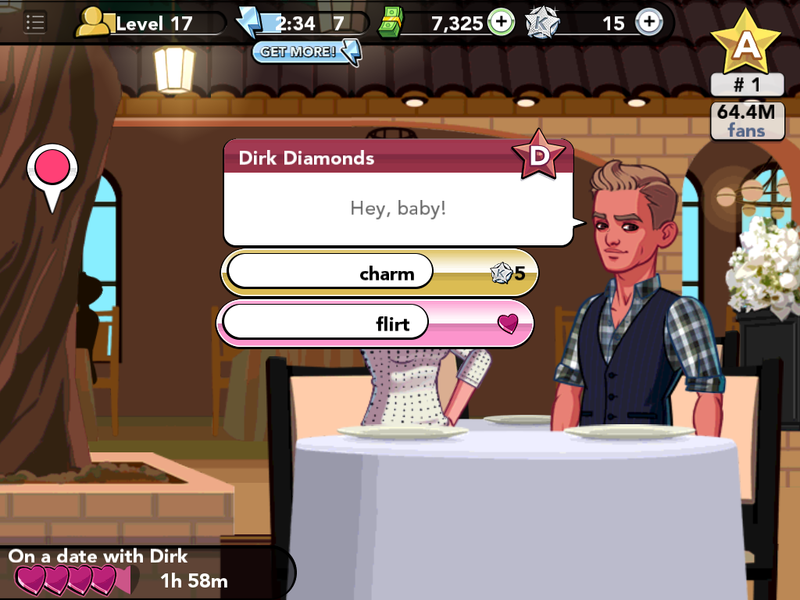 Before I found dreamy mcdream boat, Dirk, I went on a date with a guy Kim K set me up with. 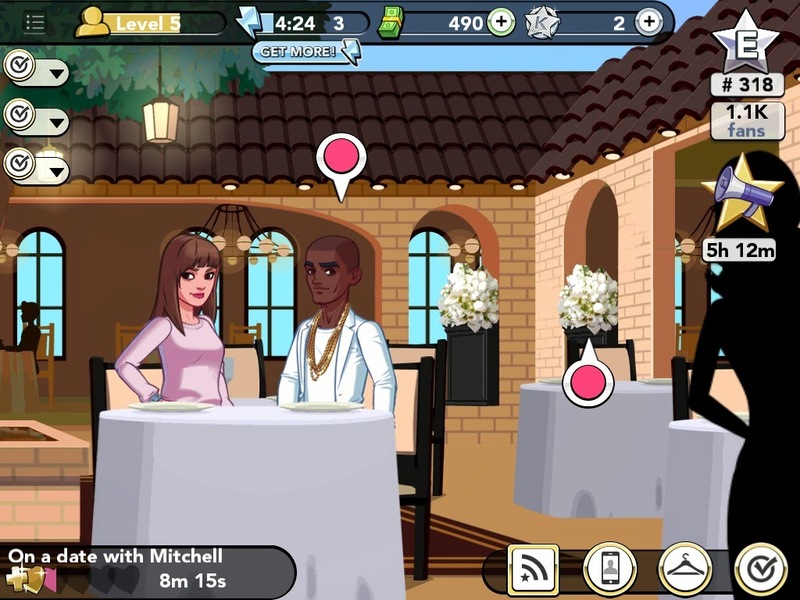 I was like KIM, JUST BECAUSE YOU LIKE BLACK RAPPERS WITH GOLD CHAINS, DOESN'T MEAN I DO. It didn't last long between Mitchell and me. 3. I starred in a movie super similar to This is the End, but I'm sure it was nothing like it at all. 4. 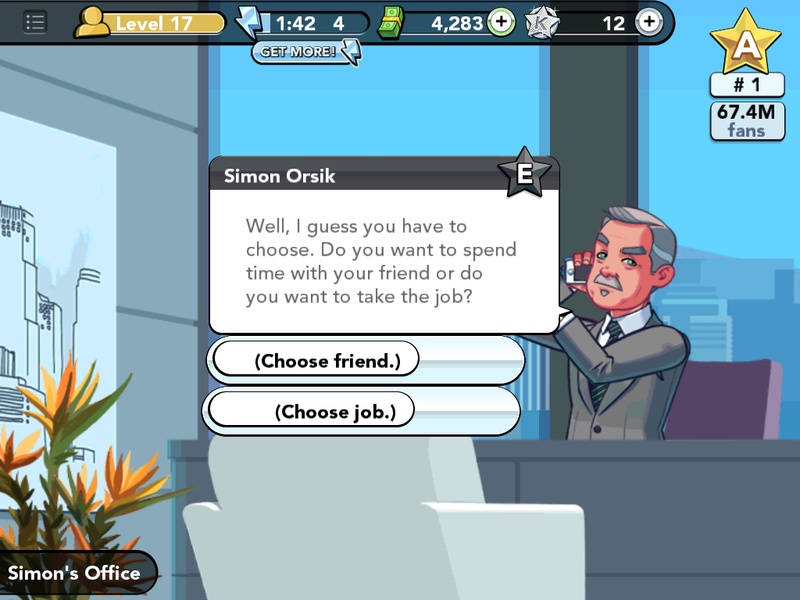 My manager made me choose between my job and a friend. I chose my job because the friend seemed like a freeloader and he was a guy and I was like, You can't just expect to be absent during my struggles and then show up during my successes. 5. I also wore this little number. 6. 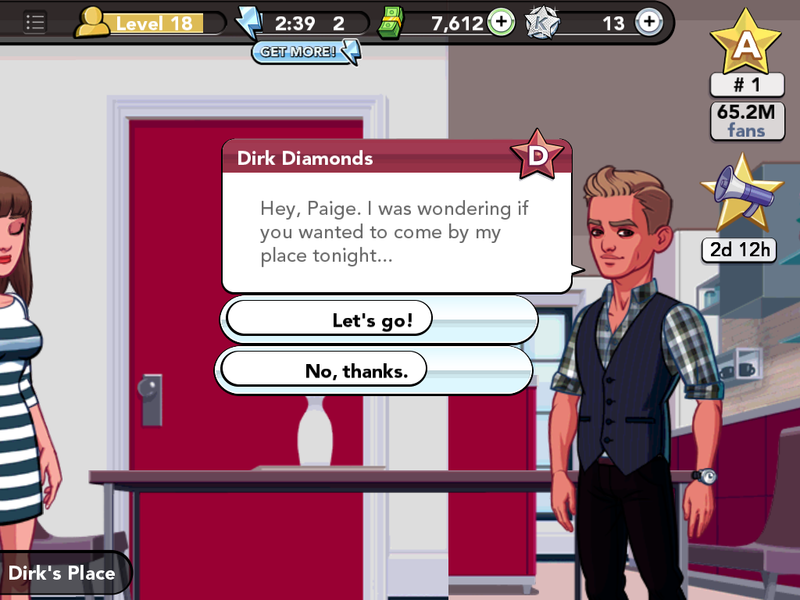 I maybe got a little annoyed with Dirk always telling me how ugly my outfit was, so I maybe went on a date with another guy. Whatever. 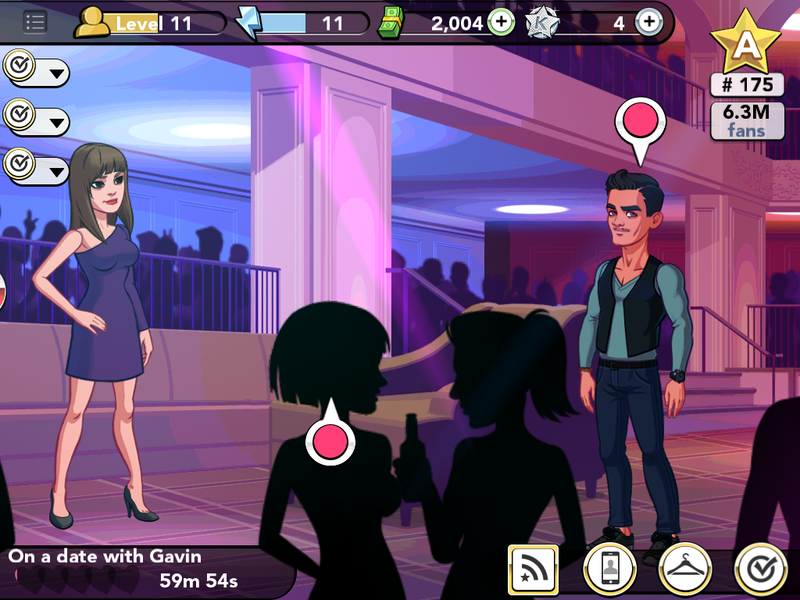 Gavin is hot. 7. I also spent 20 STARS on these jeans that anyone older than 40 would tell me they aren't worth anything, but I liked them and felt good in them. 8. 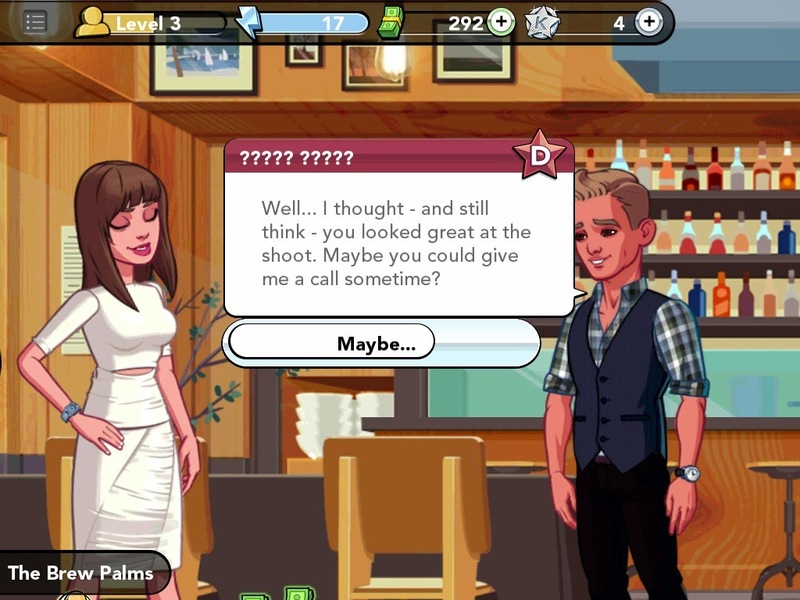 Also, this woman who looked like Anna Wintour threw some shade at me. Whatever, Anna. 9. During one photoshoot, I worked with Chantal. I stood in the front, though, so I'm not sure how the cover turned out. 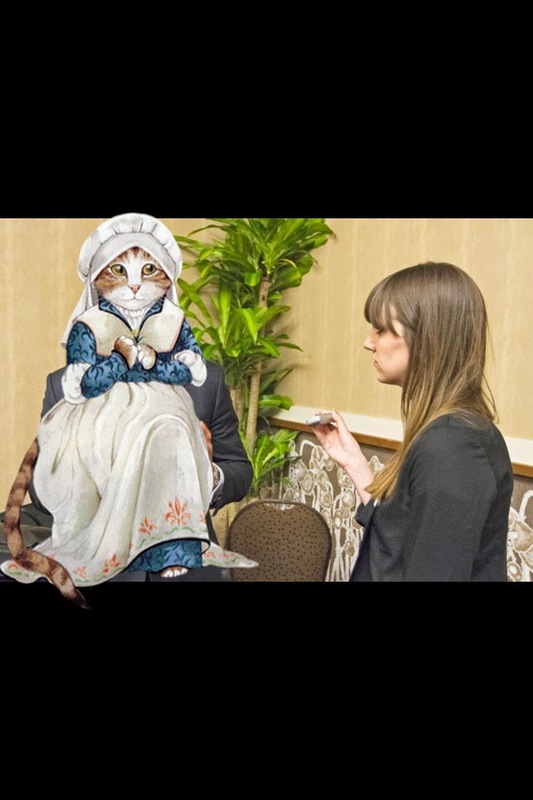 Actually, I do know how the cover turned out. HORRIBLE. 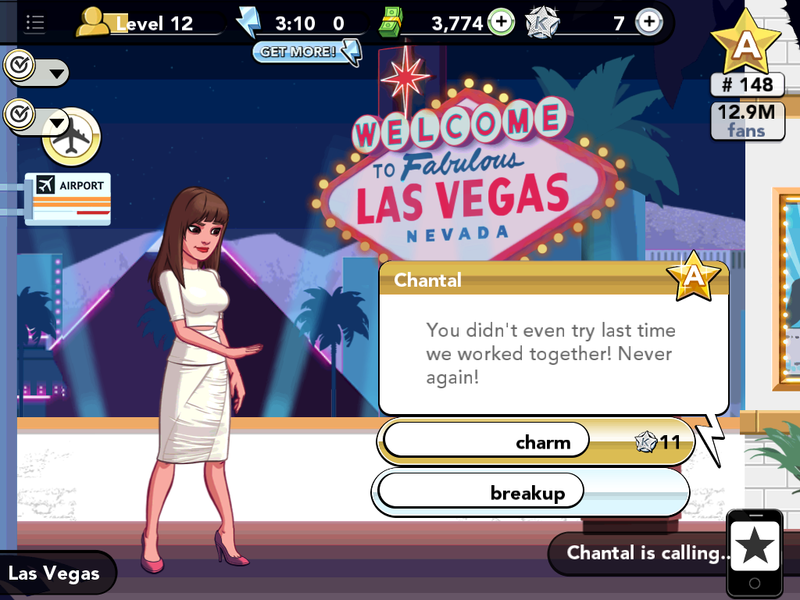 I didn't finish the photoshoot and Chantal got mad. MAD. I didn't have enough stars to charm her, so we had to breakup and it was dramatic. 11. Through all of the hard work, time spent, battery lost, and storage used, it was all worth it in the end. 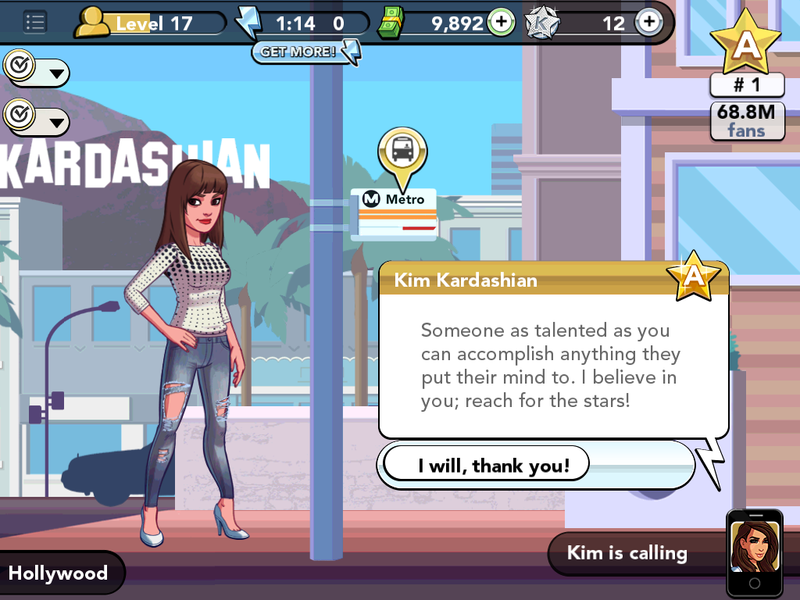 Because Kim K herself (well, you know, avatar form) called to tell me how talented I am. That means a lot coming from someone as talented as her. 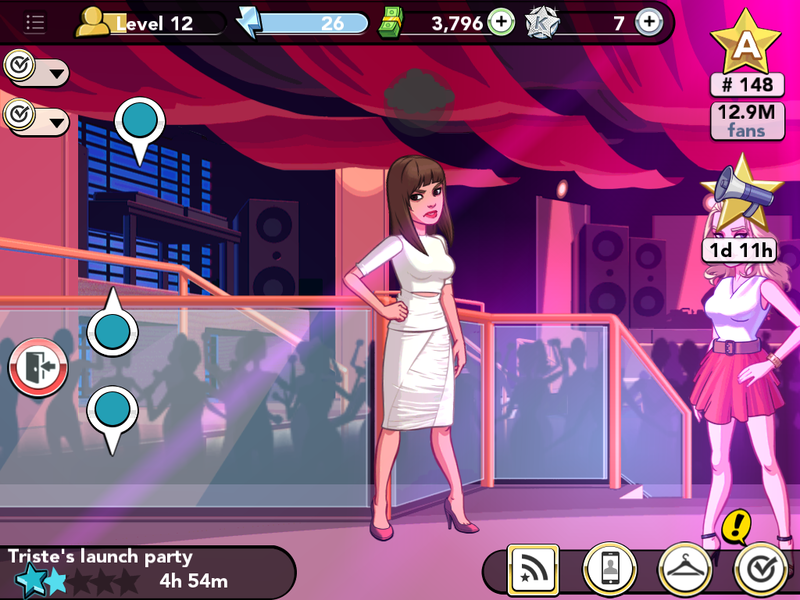 Is anyone else still playing this game?